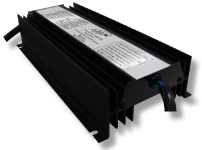 Multicircuit reducers are used to power either incandescent or LED trailer lights from a 12V vehicle. •Next generation VR1 - 15% smaller than its previous model. caravans, box trailers and other automotive vehicles. When choosing which model to use, you should determine the load required to be carried by each circuit as accurately as possible. 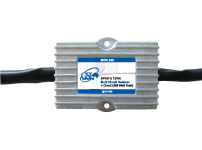 Choose the model which has a capacity of 10-15% above the estimated current needed to allow for wiring resistance in trailers. The MCR 120 and MCR 240 series are designed for caravans, box trailers and other small trailers where the length of cable does not exceed 6m.